Why is Eternal Press giving away gifts on their birthday? Because they love their readers and reviewers! We’re so excited, we want to share it with you. Mark your calendar now to visit our blog (http://eternalpressauthors.blogspot.com ) every day between September 1st and the 6th for fun stuff and freebies. There will be new stuff each day. 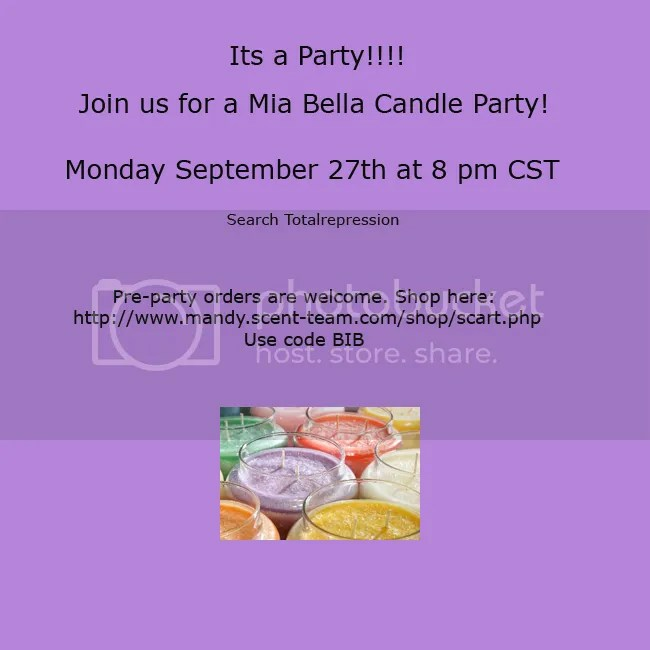 Put on your party hats and join us!